Addressing topics ranging from production and distribution to iconography and museum collections, Vessels and Variety sheds new light on perspectives in the fields of ancient pottery studies. The contributors cover a wide span of time from the Geometric period to the Roman period, exploring both new materials from recent excavations in the Mediterranean—from southern Italy to the Black Sea—as well as new methodological approaches. 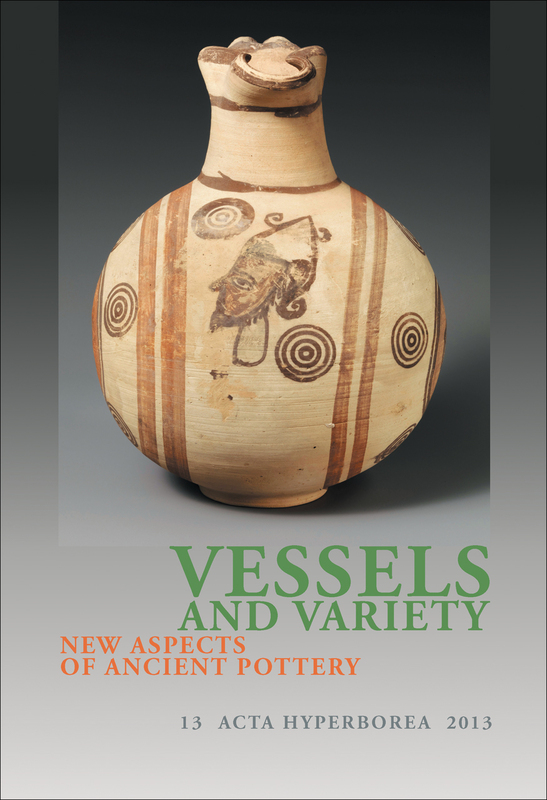 With richly illustrated articles, this volume provides an important contribution to the ongoing debates on the role of pottery in ancient societies. Review of Marcella Pisani: Camarina. Le terrecotte figurate e la ceramica da una fornace di V e VI secolo a.C.